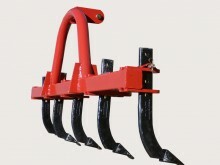 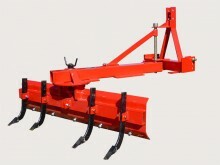 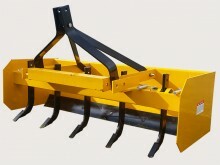 WHM 5′ Box Grader Blades or Box Scrapers are perfect for landscaping, levelling, backfilling, and grading. 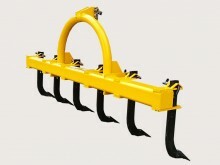 With 5 forward facing rippers to break up the soil and a high carbon steel blade (forward facing), breaking up and levelling out is achieved in a single pass. 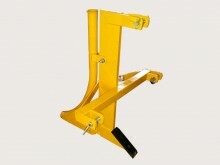 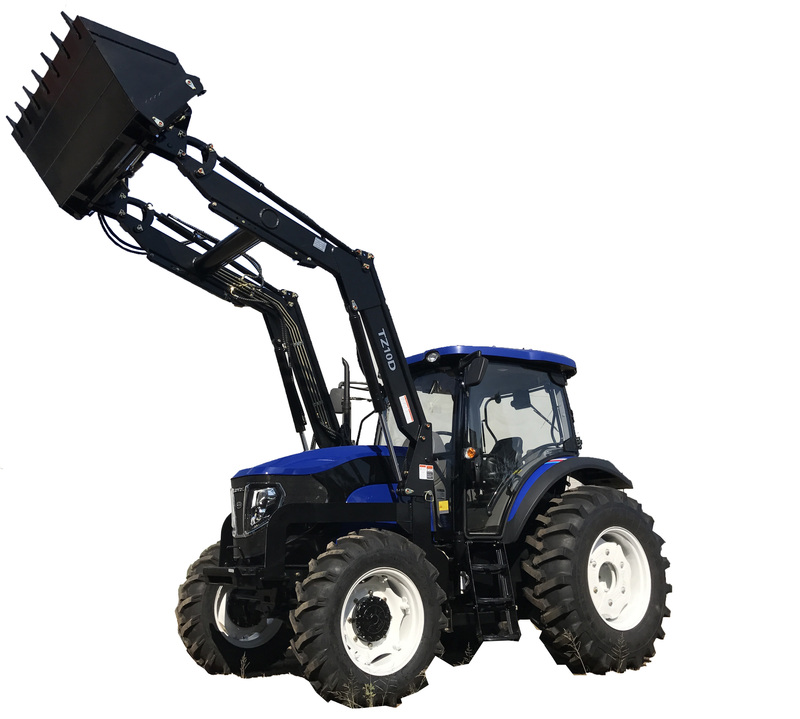 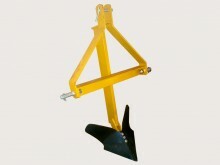 A further replaceable rear facing steel blade is available to back fill if required. 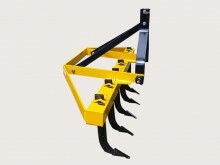 heavy duty blade with replacement cutting tips available.